Liao, C.C.Y., Chen, Z.H., Cheng, H.N.H., Chen, F.C. & Chan, T.W. (2011). My-Mini-Pet: A Handheld Pet-Nurturing Game to Engage Students in Arithmetic Practices. 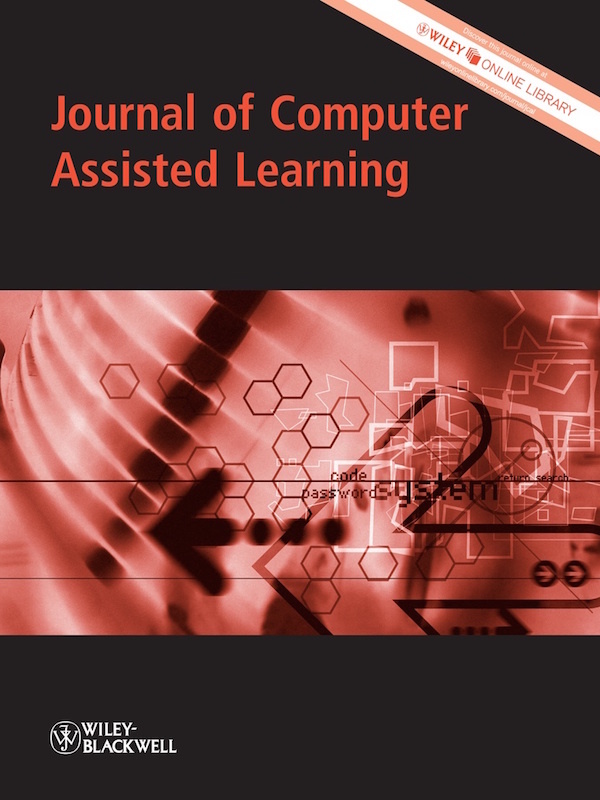 Journal of Computer Assisted Learning, 27 (1), 76-89. Wiley. 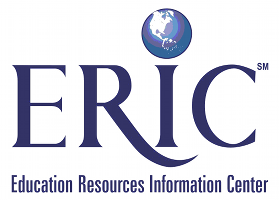 Retrieved April 20, 2019 from https://www.learntechlib.org/p/53474/.